We like Katie. Muddy Ed met her earlier this year and her enthusiasm for illustration radiates from every pore. 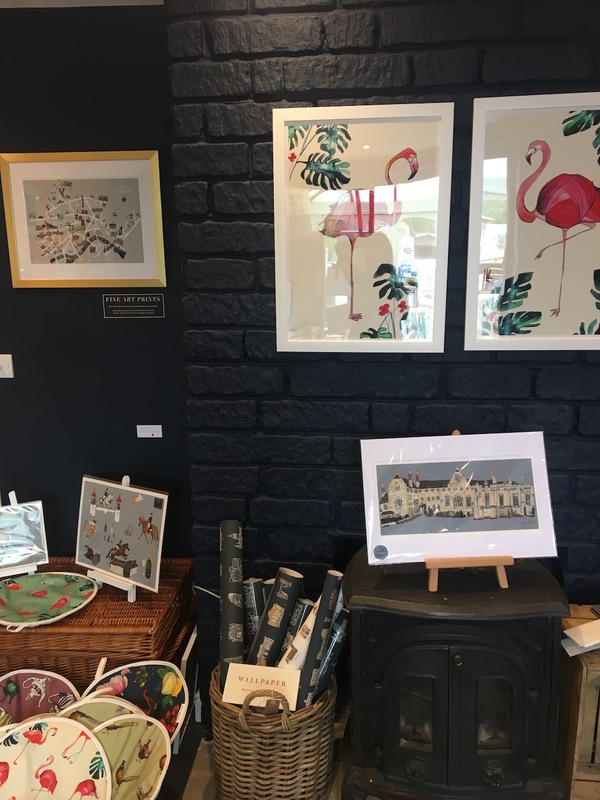 If you haven’t heard of Katie Cardew Illustrations, it’s a premium fine art print and homeware brand, specialising in beautifully illustrated products, produced in Peterborough! Her wonderfully wonky creations appeal to both old and young and the whole team are lovely and quirky too. She’s newly crowned Best Small Business by the Stamford Mercury Awards, is fresh from her fabulous pop-up at Covent Garden and Katie Cardew is now full steam to Christmas! 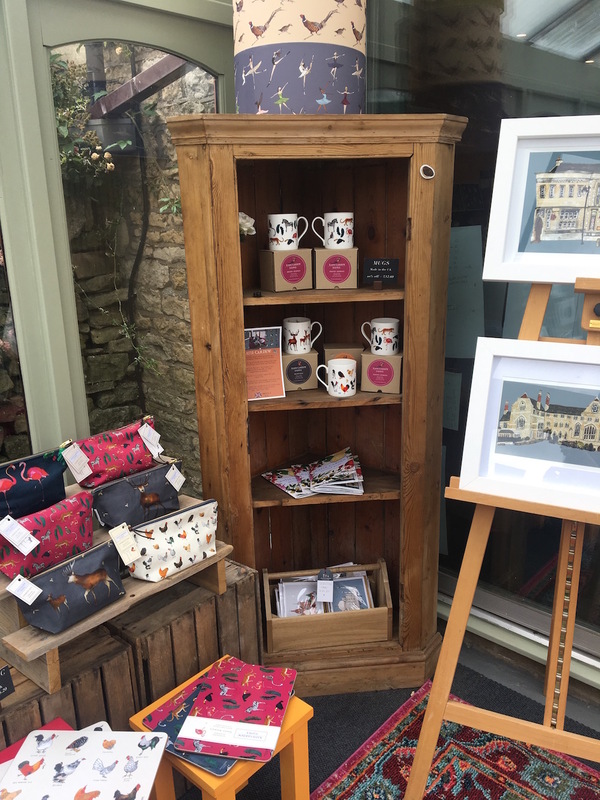 From luxurious cosmetic bags to fine art framed prints, there are colourful gifts featuring a host of gorgeous creatures for all your friends and family this Christmas, many of which feature local landmarks; with the stars of the show being the Rutland & Stamford Maps. From kitchen table beginnings to the thriving business today, Katie Cardew Illustrations has gone from strength to strength and has recently moved into a beautiful custom-built studio. 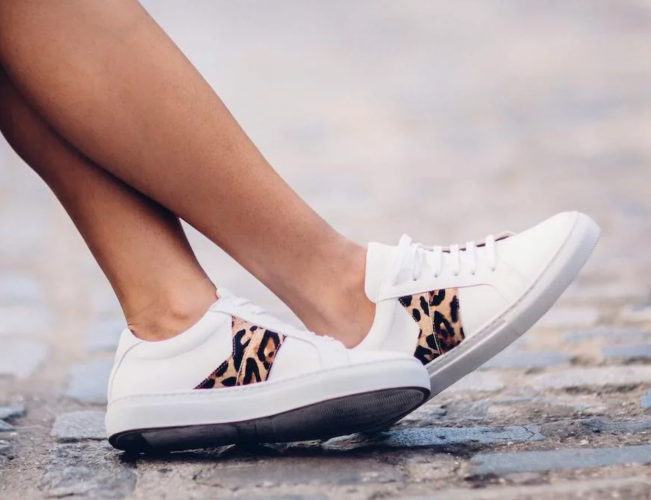 Katie began the business back in Autumn 2013 when she was a little dissatisfied with London corporate life and eager to get her creative socks on (we know that feeling). She started drawing illustrations for her friends and family’s houses, set up stands at small, local fairs and in no time the orders flooded in. A few years down the line and Katie’s illustrations are more successful than ever, and after visiting her studio, we can see why! It’s a lovely little place and her creations are equally so, we couldn’t leave empty handed! Her collections are inspired by her rural life in Rutland, her love of the Great British Countryside and her travels around the globe. The illustrations are brimming with personality, colour and humour, making them appeal to both old and young. You can expect everything from majestic stags to peaceful hares, graceful peacocks and cheeky game birds. Katie’s highlights include being commissioned by Harrogate International Festivals in 2015 to produce the official illustration for their marketing campaign and a copy was even produced for Prince Charles – a Royal seal of approval! 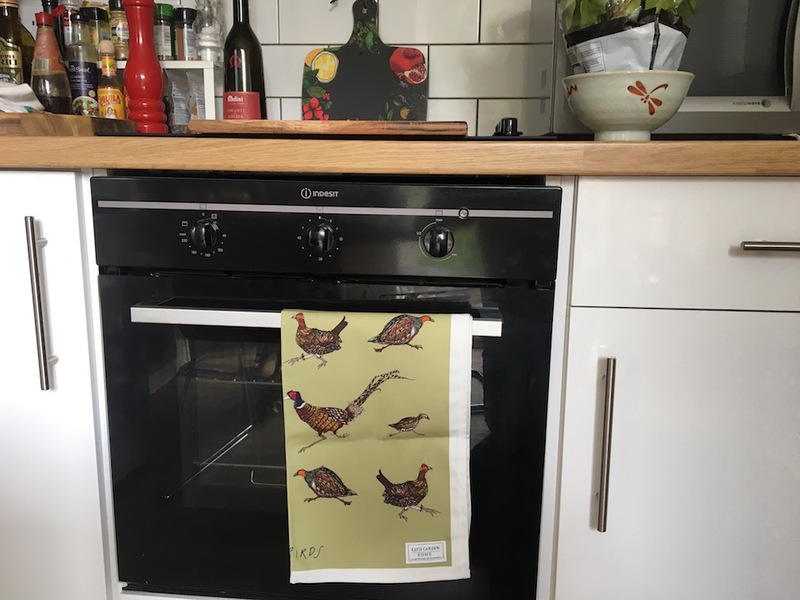 To date, she’s taken well over a thousand commissions both private and commercial and her homeware collection is a huge success, it’s even made an appearance in the Muddy crib. 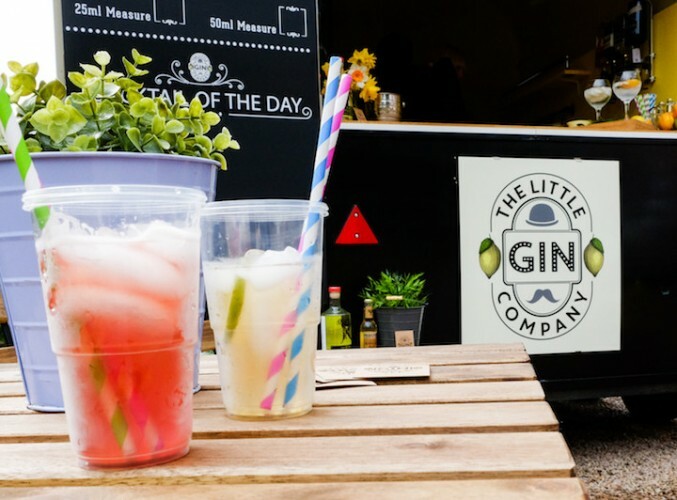 She’s also smashing awards as she was the winner of the Small Awards ‘Digital Star’ in 2017 and was featured in the 2017 Top 100 Small Biz Saturday Businesses. Her wonderfully wonky creations are proving to be a real hit! 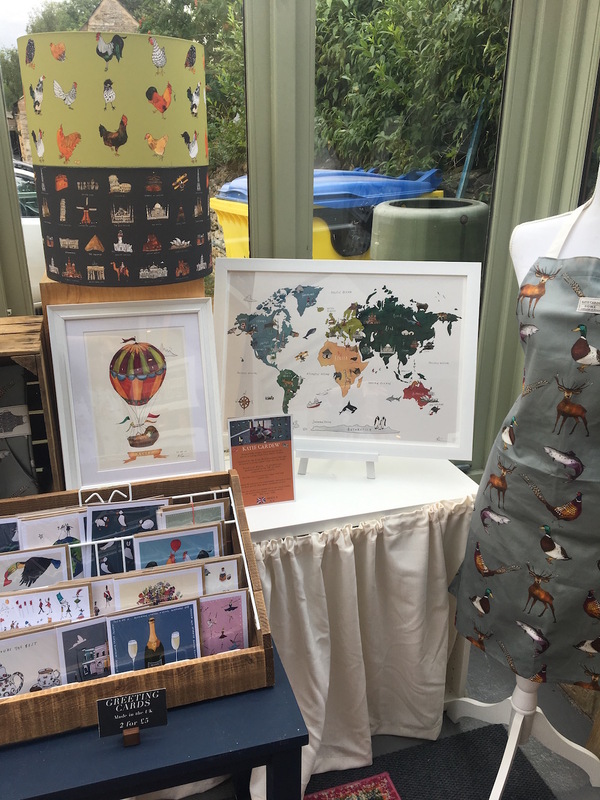 Katie Cardew Illustrations is proper local business and Katie is super keen to support local companies so all of her products are produced in the UK, with many of them coming from just a few miles down the road. 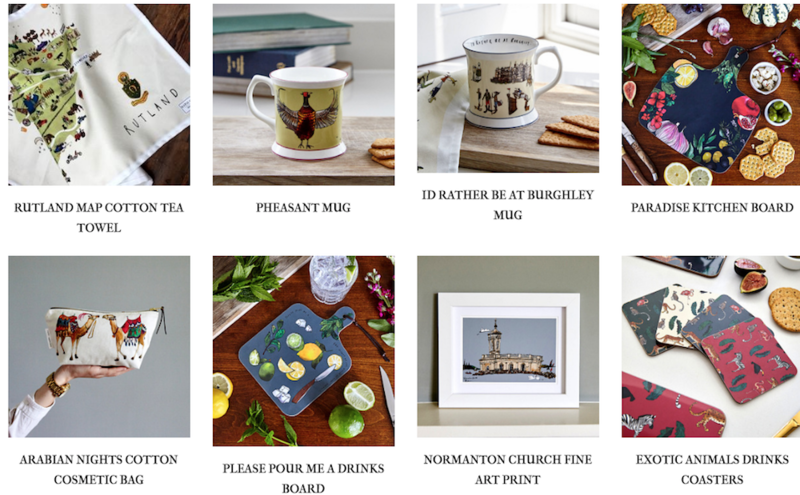 Rutland is the home of the tableware range and the greeting cards and packaging is printed near Oundle. The prints are all produced, framed and cut in house at Katie’s Kings Cliffe studio. Now on the countdown to Christmas, it’s time to start dropping hints about Santa bringing some of Katie’s colourful creations; there’s a fair few must haves in her collection. Her flamingo prints are a go-to this year and the notebooks are a perfect stocking filler – there’s gifts for him and her; the ‘Mr Stag’ fine art prints are sure to keep the fellas happy!